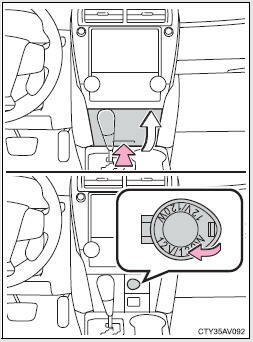 ■To avoid damaging the power outlet Close the power outlet lid when the power outlet is not in use. ■To prevent blown fuse Do not use an accessory that uses more than 12 V 10 A. 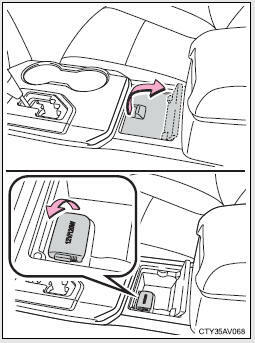 ■To prevent battery discharge Do not use the power outlet longer than necessary when the engine is not running.